Wearing make-up when camping? Crazy I hear you say. Well, maybe it is for you, but for some, its hard to break the habit of years of wanting to look good (and feel good). Purists may cry out and say makeup and camping don’t go together, but you know what? If it works for you, then go for it. This doesn’t mean that you emerge from your tent in full makeup, red carpet ready, because that is way too much work for a getting-back-to-nature experience. Also its not that practical. But if you are a beginner to camping, and want to know what will work best on a camping trip, I’ve put together some key items to have in your toiletry bag (and it's not all makeup) but all designed to help ease you into the world of no hair straighteners, no long hot baths and no bronzers/eyeshadows/blush. Here are 11 items you might actually want to consider packing in your make-up bag when camping. 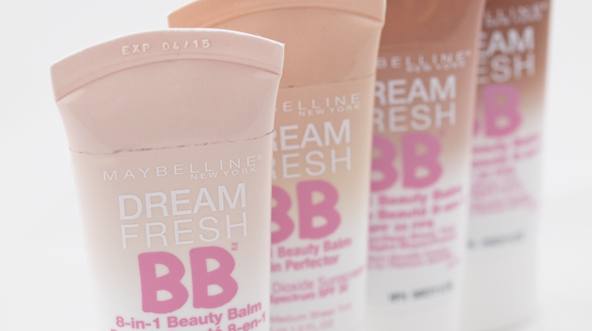 I was a bit late to discover BB Cream, but now I know about, it’s brilliant. They are tinted moisturisers and come in a variety of skin tone colours, so you have to match your skin colour to the cream. BB creams are meant to be like a primer, moisturiser, sunscreen, foundation and concealer all in 1 tube! So for camping, that means a lot less jars and bottles in your toiletry bag! Every makeup and skin manufacturer seems to have their own, so find one that suits you and your budget! 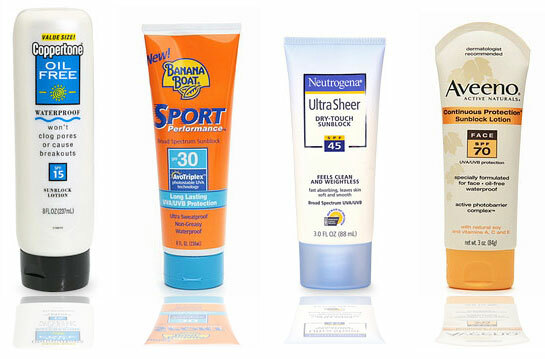 Whilst BB creams might have sunscreen in them, some might not have enough protection, and when it comes to your skin, more sunscreen is better. Pack an extra tube and apply before you head outdoors. Your skin will thank you in years to come. If you are near limited water sources, then washing your hair might be difficult. If you are rationing water, then the last thing you want to do is use it to have clean hair (Note: I have been tempted though after a few days of no hair washing). 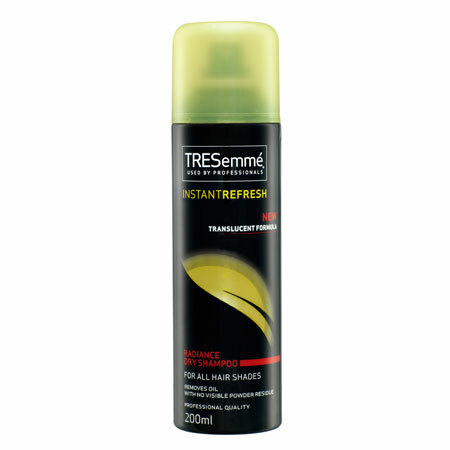 So, until you can return to civilisation or a shower (whichever comes first), dry shampoo will be your new best friend. It makes me feel human on trips where I can’t wash my hair everyday (yes, I know you shouldn’t wash your hair every day but I do). If you are outdoors, your lips can get chapped or dry. So a lip balm is a good idea to apply. If you want to add a bit of glamour, then get a tinted balm. Want to know what are some good lip balms? 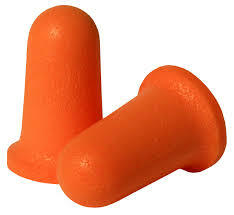 Earplugs: I have been near people (not in our campsite) who snore so loudly, sleep was impossible. And then of course you might be near party goers who find everything hilarious at 3am and share it – loudly - with every other camper. Being near those sorts of campers, you will definitely need to block out the noise!! Available at supermarkets and chemists for a few dollars but they will be worth every cent! As for the eye mask – this is not a mandatory item, but if you enjoy sleeping past dawn, it might be a good idea to have one before the sun streams through the tent and wakes you. If you are camping in huts on the Overland Track, many hikers use masks or their buffs to stop light from other campers disturbing them. As I mentioned, purely optional! No explanation needed but don’t forget it! Avoid any with heavy perfumes as mosquitoes and bugs are attracted to scents…so that also means go easy on any perfumes too. Wipes are great for the kids plus adults. 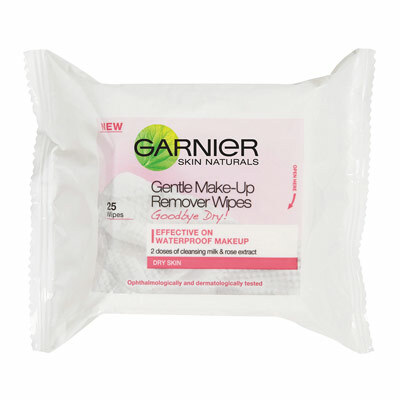 If you aren’t going to be showering, and want to freshen up, these wipes can be used all over your body. When we have forgotten wipes, I really notice that they are missing. Everyone is just grotty without them. Such a small thing but so handy! In summer particularly, this is a must. Even if you forget half of this list, this item is one I would try to pack. We keep it in the car as well, because fighting off mozzies half the day and night is not fun. We camped near the River Murray once, and the mosquitoes were constant. And they were huge too. I was convinced I was going to contract Ross River Fever from them (I didn’t) but I am very thankful we had the repellent. If you can, the DEET sprays are the better ones for combating the bugs. This is very vague on purpose as everyone is going to have a few key incidentals that they are going to need in their toiletries bag. There is the usual – toothpaste/toothbrush; brush (and hair ties for long hair) and then there are the items that YOU need, that others might not. Like, contact lens solutions and containers (and a spare set if you have one – trust me on this – its VERY useful to have a spare set if you drop a lens in the dirt and spend half the trip only seeing out of 1 eye properly). Key medications for your health and wellbeing (separate to your First Aid kit). For many campers, the items on this list may well and truly be part of their camping routine already. But if you are new to camping, and want to ease into a holiday without full makeup, then this list might help you transition slowly.